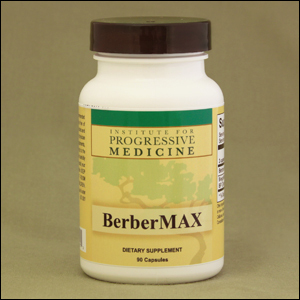 BerberMax supports many different aspects of cardiometabolic health. Cardiometabolic health is driven by many different parameters including dyslipidemia, insulin resistance, hypertension, inflammation, and elevated liver enzymes. The ingredients in BerberMax, including berberine and grape seed extract, have been studied to support all aspects of these parameters. Berberine is an alkaloid extracted from plant roots. It is commonly found in Barberry, Turmeric, and Oregon Grape. Berberine has been used in many different studies looking at different aspects of cardiometabolic health including lipid health, insulin resistance, inflammation, and liver enzyme protection. In one study, 1 gram of berberine HCl had similar results in lowering fasting blood glucose when compared to metformin . 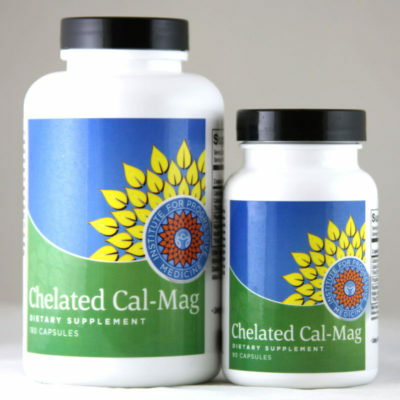 MegaNatural®-BP is a premium grape seed extract backed by science. It is made in California from a special seed blend primarily from varietal white wine grape seeds and is extracted in water. A study examining the effects of MegaNatural BP in 27 adults with metabolic syndrome, found after 4 weeks of supplementation with either 150 mg or 300 mg, systolic (by 11 points in both groups) and diastolic (by 6 and 7 points, respectively) blood pressure measurements decreased from baseline. Those taking 300 mg also had a significant reduction in oxidized LDL compared to the 150 mg group and placebo. These results correlate with previous studies examining the effects of MegaNatural BP in vitro showing MegaNatural BP causes endothelium-dependent relaxation in rabbit aorta.